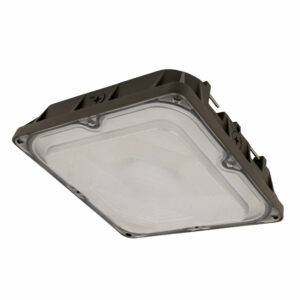 The Feit Electric S9.5AREA/850/DD/BZ Area Light provides added outside security lighting to any residential or commercial area. 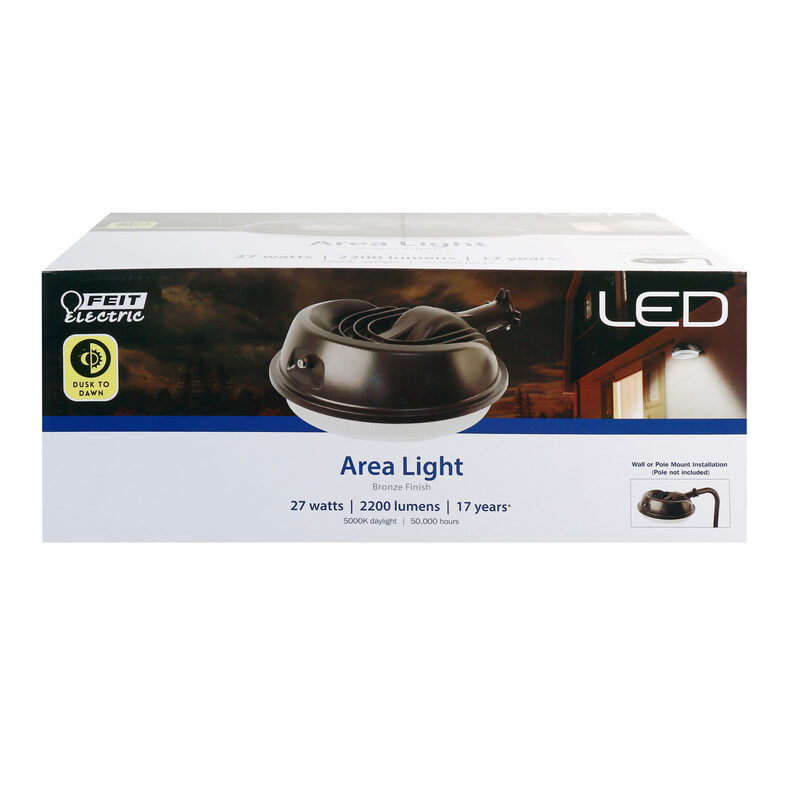 Its built-in photocell sensor turns 2200 Lumens of light on at dusk and off at dawn for easy of convenience and energy savings. 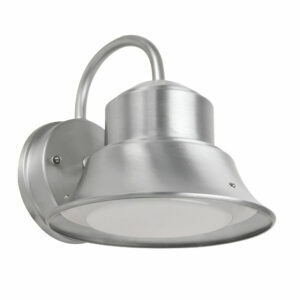 Super bright, long lasting LEDs are integrated into the fixture so there are no bulbs to replace. 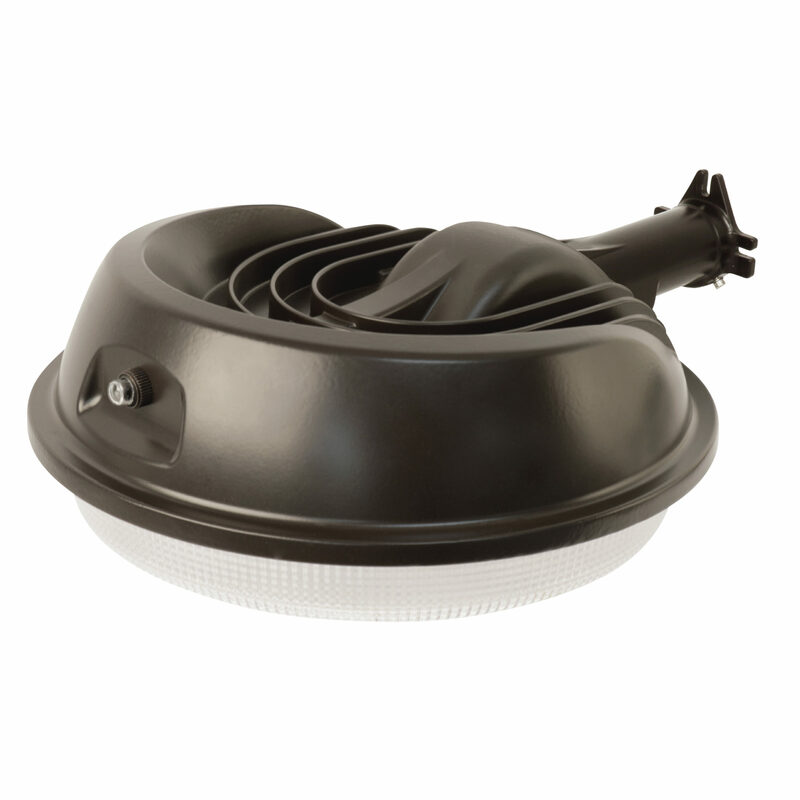 The rugged cast aluminum corrosion-resistant housing is ideal for outdoor installation and has a dependable life of 50,000 hours. 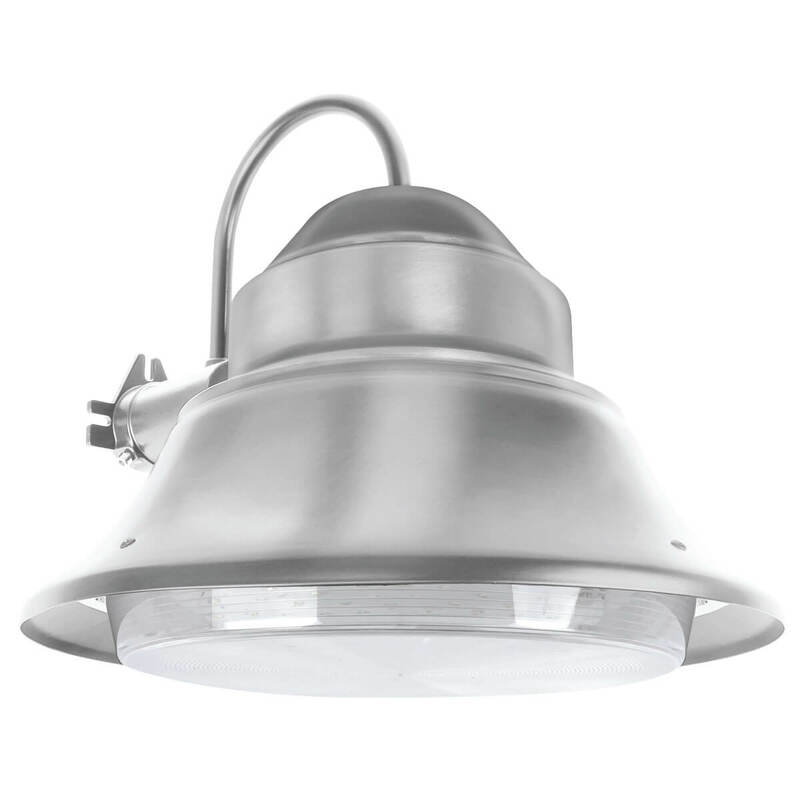 These outdoor lights are weather & rust resistant and can be easily wall or pole mounted and deliver welcoming, safe and reliable exterior lighting.